You need to build a killer monetization strategy. One focused on increasing CPMs on your inventory. I know, easier said than done. But Real-Time Bidding or RTB might be that missing link, the right tool to grow your ad revenues. Well, a successful RTB strategy starts with finding the right RTB partner. Today, we’ve got you covered. But, before I dive into who the top RTB platforms for publishers are, it’s important to understand why RTB matters and what makes a RTB partner great. Why should publishers use RTB? More control of inventory pricing. Price floors can be set to guarantee a minimum bid and prices can be modified for particular advertisers. More control over which advertisers can and cannot purchase ad space. The ability to closely track audiences means better segmentation, more personalized ads, and increased ad engagement. The bottom line: Reliability is what makes programmatic buying (RTB, being a type of programmatic) better for both publishers and advertisers. And as a publisher, programmatic buying is especially key for building a monetization strategy that will lead to double-digit growth. We wrote a Guide to Programmatic Advertising that explains programmatic buying, its benefits, and how to use it to grow your ad revenues. Does your site not work with a RTB platform? Still wondering exactly what RTB is? What makes a RTB partner great? If you want the highest possible CPMs it’s key that you find the right RTB platform for your site. But, what does that entail? First, as a publisher, you need to find a platform that offers the right monetization solutions for your website. So, for example, if your site is very visual and full of images, it’s best to work with a RTB platform that specializes in In-Image advertising. However, if your site has very few images, but a lot of video, it would be best to work with a platform that focuses on pre-roll or overlay video ads. Second, a great RTB platform is concerned with ensuring ad quality. The platform you work with should offer premium demand and the technology necessary to assure brand safety. Third, they should be experts in setting price floors, making your inventory appealing to advertisers, and managing the entire bidding process. 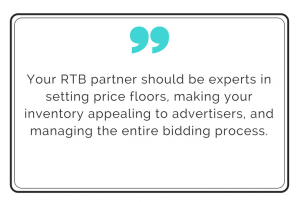 A great RTB platform will leverage your data to provide better targeting to advertisers, ensuring higher bids. Now, let’s get to the top RTB platforms for publishers. Finding the right RTB platform really depends on the type of monetization solution that will work best for your website. With that in mind, these are 5 top RTB platforms for publishers, each offering distinct monetization solutions and benefits. Outbrain is a leader in content recommendation, a monetization solution used by many of today’s major publishers. 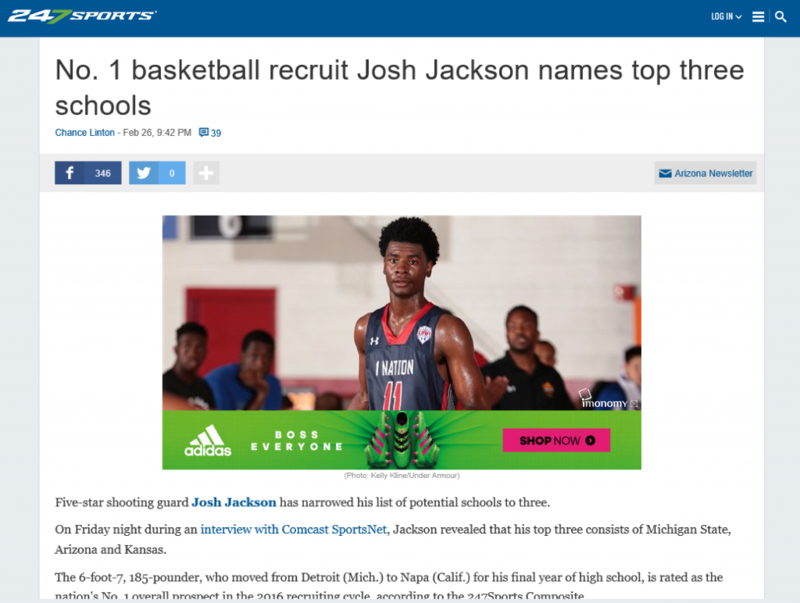 Content recommendations are generally placed directly below an article and use catchy headlines and images to attract clicks. Outbrain works with publishers and brands in over 55 countries and serves 200 billion recommendations a month to an audience of 557 million. One tool the company uses to increase its publishers’ revenues is RTB. According to its website, Outbrain utilizes a “RTB Engine. A machine learning, autopilot, native inventory algo-trading engine” to ensure the highest bids possible for publishers. In addition, Outbrain helps publishers to increase bids on its advertisements by personalizing its ads based on behavioral data. 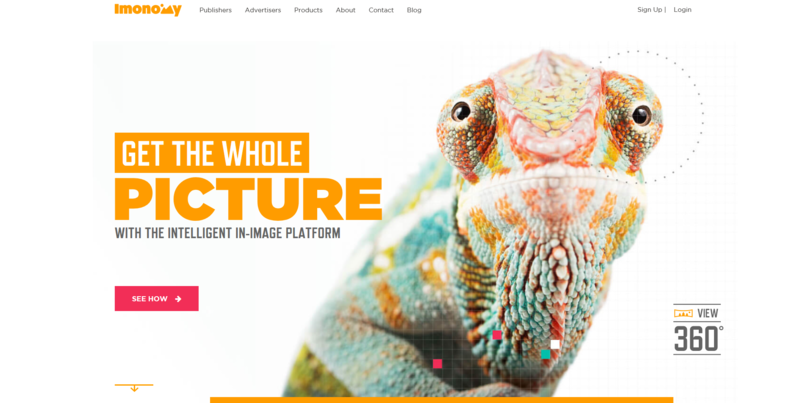 Imonomy is an intelligent In-Image platform that gives publishers and networks the ability to monetize the most engaged areas of websites, the editorial images. Why In-Image ads? 1) Incremental revenue from a previously untapped resource. 2) Personalized user experience and contextually relevant ads. 3) Increased engagement and higher CPMs. We work with over 13,000 publishers and monetize over 800 million images across the web. 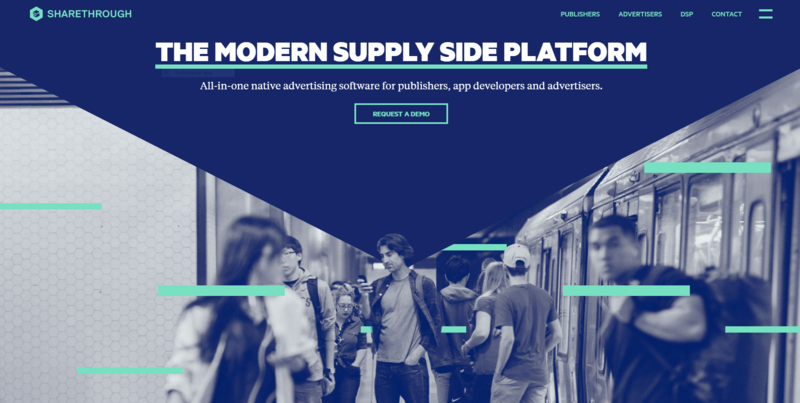 Sharethrough specializes in programmatic native advertising and it’s chief product is “video view ads,” which are silent autoplaying video ads that only play sound when clicked on. The company works with over 400 premium publishers, has raised over $37 million, and has over 170 employees. One of the primary tools Sharethrough uses to grow its publishers’ ad revenues is programmatic buying, specifically RTB. Sharethrough’s CEO, Dan Greenberg, explains in an interview that his company leverages RTB in order to ensure that native video ads can be bought on an auction basis just as banner and typical video ads can be. The results? More control for publishers and increased revenues due to higher prices for their inventory. 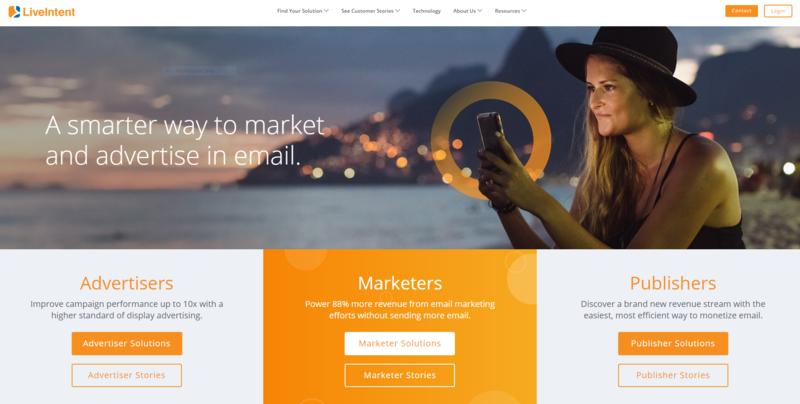 LiveIntent is an advertising platform that places ads on emails. LiveIntent offers marketers the opportunity to put ads in front of 120 million people, while providing publishers with a brand new revenue stream. According to Jerry Sandoval, EVP at LiveIntent, ads in emails are highly engaging and have a significantly higher click-through rate than a traditional display ad. The primary way LiveIntent grows publishers’ revenues is by offering them a previously untapped location to place ads, while ensuring high CPMs through RTB and other tools. By primarily running a bidding auction in real-time, LiveIntent ensures the highest value for each impression. 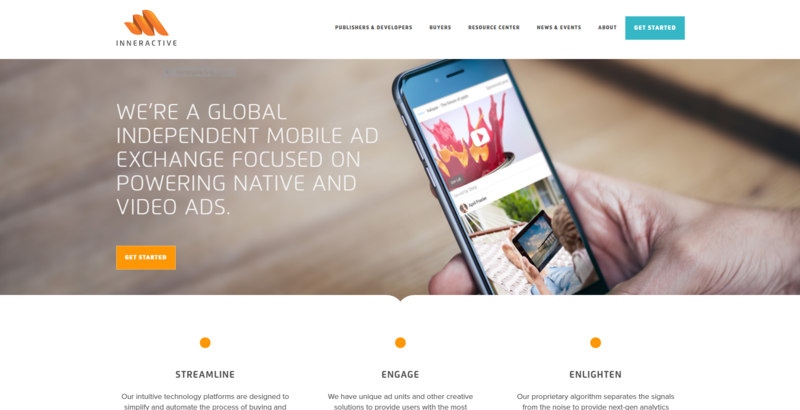 Inneractive is a mobile ad exchange that specializes in native video ads. Innerative’s main advantage is that its ads are specifically designed for mobile and fit natively to mobile apps and websites. The company has over 630 million unique users per-month and employs over 90 people. Quite recently, Inneractive was recognized as one of the fastest growing technology companies in the Deloitte Technology Fast 500 EMEA. Inneractive’s Unified Auction is an algorithm that works with RTB to maximize CPMs. Features include smart floor pricing based on country and/or property, improved UX, and increased engagement. Finally, Inneractive promises advanced analytics capabilities and brand safe ads. Read your article, very interesting. Real Time Bidding is a growing trend in the programmatic advertising industry. Timothy, thank you for reading and for your insightful comment! Yes, completely agree. RTB will be a key factor for helping publishers overcome diminishing revenues. It will be interesting to see how the trend unfolds in 2017.